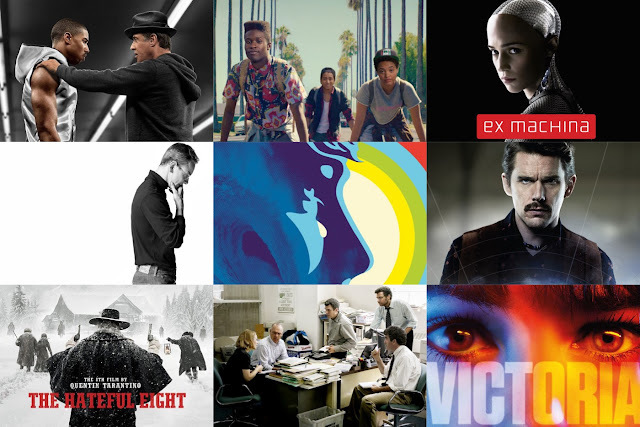 Weekly Recap: Top Ten of 2015, Anomalisa & More! Happy New Year everyone! 2015 has ended, but I did spend plenty of time wrapping up my thoughts on the year in film, which can be seen in My TOP TEN of 2015 list and plenty of other fun lists I've put together and linked below. 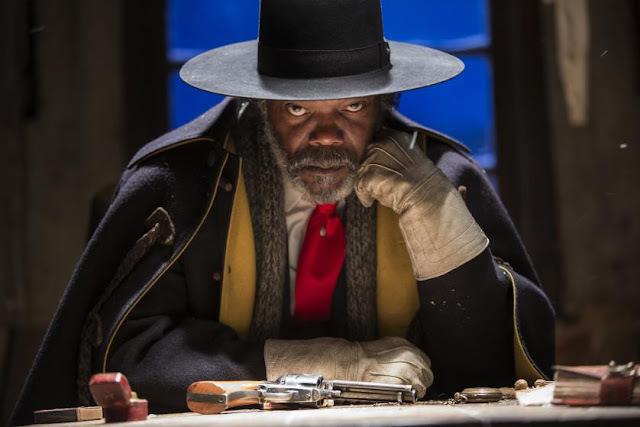 You can also check out links to my reviews for Anomalisa and The Hateful Eight, if you're looking to catch some new flicks. Plenty of other links to the podcast and more as always as well, so enjoy!